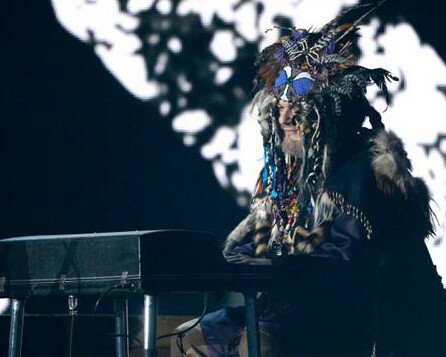 Did you catch Dr. John’s freaky getup during the Black Keys’ appearance at the Grammy Awards? 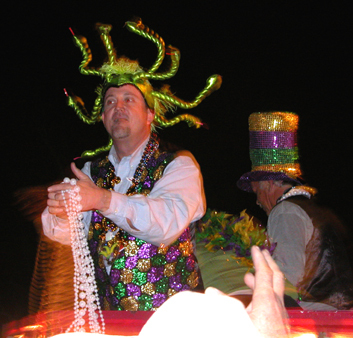 Mac Rebbenack, in his guise as “Dr. John the Night Tripper” has always been one sorta strange cat – his records in the late 1960s were pretty bizarre and when you consider the period, that’s saying a lot. Dr. John at the Grammy Awards. But Dr. John is probably the king of New Orleans piano players (Art Neville notwithstanding) right now. 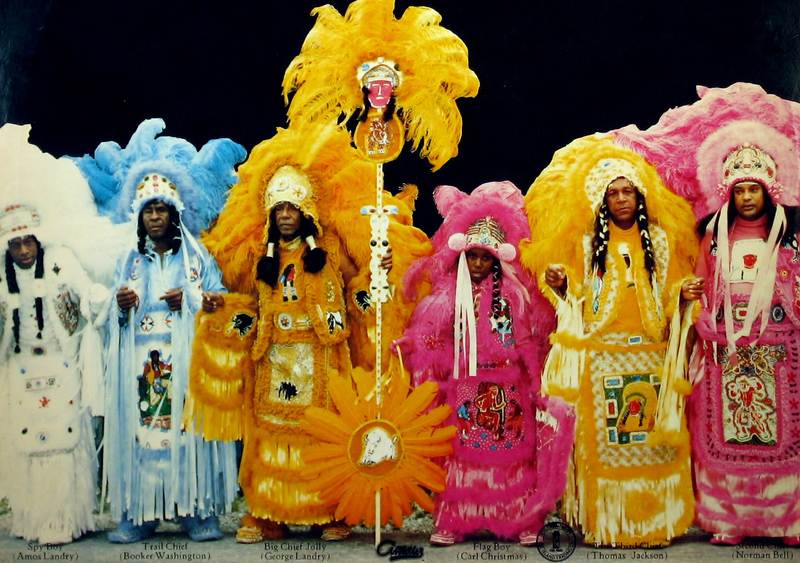 In this video Dr. John, the Meters and Earl King lay down a funky slab of Crescent City, in the form of “Big Chief,” the tune popularized by the former king of New Orleans piano players, Professor Longhair. 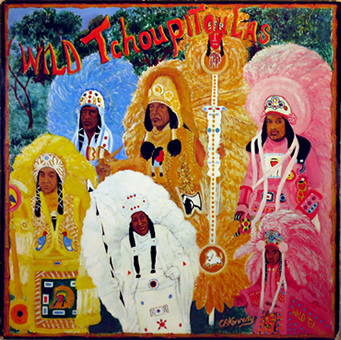 Fun fact: Earl King (the dude in the yellow doing the singing) actually wrote “Big Chief.” King is also the composer, of course, of New Orleans standards “Trick Bag” and “Come On,” which he recorded, as well as Lee Dorsey’s “Do-Re-Mi” and Willie Tee’s “Teasin’ You.” King died in 2003, and Professor Longhair died in 1980. 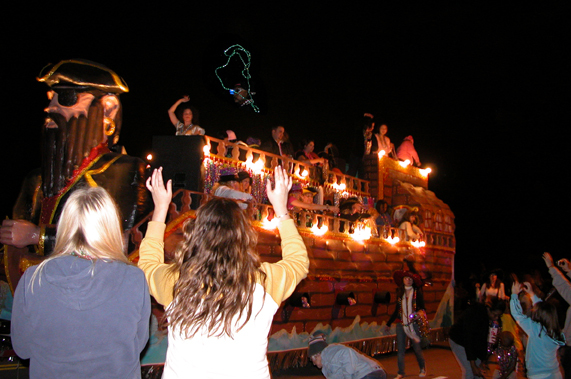 It’s Mardi Gras Time – Again! This is getting to be a Mardi Gras tradition around here – an hour-long live radio show from 1977, featuring the funky, funky Meters. 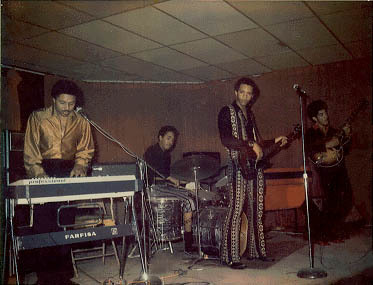 This magic recording was cut at the Showboat Lounge in the Fat City entertainment district of Metairie, which is a suburb of New Orleans, by WNOE radio. 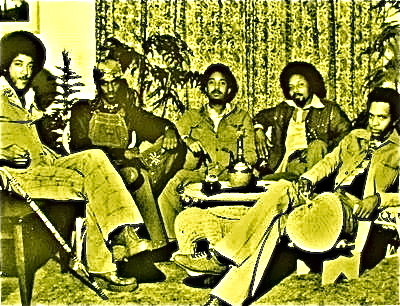 In 1977 the Meters were about as big as they were gonna get: they had put out four albums on Warner Bros., they had opened for the Rolling Stones on their big 1975-76 world tour, they played Paul McCartney’s Venus and Mars party on the Queen Mary in 1974 and later in 1977 they were going to appear on “Saturday Night Live.” But here they are, in a small joint doing shout-outs on the radio. Only in New Orleans. Unfortunately, later in 1977 the Meters would also break up. This recording captures one of American music’s great bands, tight as high-tension wire but playing as loose and funky as humanly possible. The recording has amplifier hum as well as that weird FM noise and a really smooth DJ cuts in every once in a while to let you know who dat. There are also a couple of very minor skips and drops (toward the end of “Hey Pocky Way”), but nothing can take away from this great music. If that omission pisses you off as much as it does me, do something about it and electronically sign this petition to get those buttheads up north to do the right thing and put this great American band in the Rock and Roll Hall of Fame.